A quick introduction for those who don’t know me. I’m LCDR Drew Barker and was one of the original team members from ATHENA Northwest. As Dave Nobles, ATHENA’s founder, transitions to an advisory role in his civilian job at Johns Hopkins Applied Physics Laboratory, I’m excited to serve the team as a new gateway – here to answer questions, support the ATHENA events growing across our services, and seek new ways to support deck-plate ideas. I’m particularly stoked about working with the ATHENA team because it has made a major impact in my decision to stay Navy – we are having a major impact and we are well set up to do even better. Let me ask a simple question: What would your dream team would look like and what would it accomplish? Some thrive on sports victories; others seek popularity, fame, or fortune; still others would rather sit on the couch and watch it all happen. Then there are a few that have a fire in their bones to make a positive difference in the world around them. My hat is off to Dave and the team surrounding ATHENA, who with that fire and some courageous creativity started a project to unite those of us who also kindle a passion for improvement deep in our bones. Like separate coals brought together, we’ve been able to fuel one another and share that fire with others to make the Navy and the DoD better organizations. This self-assembled team, inspired by the efforts and outreach of a few, is a dream team when it comes to grassroots innovation. Without policy directives or procedures, this team continues to find a way to refine ideas and bring them into reality – who wouldn’t want to be part of this undertaking and play a role in the future of innovation and rapid adaptability in our Services? 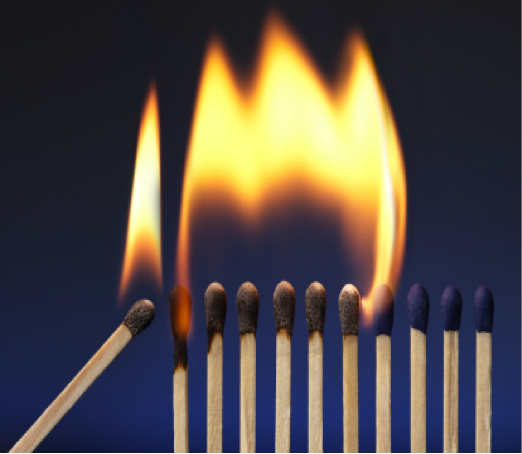 The creative fire is spreading throughout the fleet! Through ATHENA we are building a more agile DoD, influencing the core of our culture with hopes that our Armed Services will be able to quickly counter developing security risks in an increasingly unpredictable world. By exercising innovation through network based support that is available to any level of our organization, I believe we can influence the military culture to explore positive disruptions and remain maximally effective. Our success will hang on formidable moral courage, engaged critical thinking, and the inclusion of the wide breadth of perspectives contained in the military, industry, education, and government. Recently ATHENA has seen some major growth in the team. The torch for San Diego events is passing to a new group of leaders and innovators. The first ATHENA Afloat will soon be hosted on the USS ANCHORAGE. Some of the original San Diego cohort are making plans to light the fire in Japan, igniting ATHENA Far East in late fall. New leaders are emerging in Hawaii, looking to add to the growing “ring of fire.” ATHENA East in Norfolk is warming up for their second event, now sponsored by the innovators in the Hampton Roads Surface Navy Association. Also watch out for the group lighting off in the Jacksonville / Mayport area – we are excited to see the development of ATHENA Southeast this fall! The ATHENA Project recently supported the logistics and design of an innovation competition initiated by members of the Defense Entrepreneurs Forum at Dyess AFB, sparking innovation in the Air Force. So the excitement and energy seem to grow exponentially. There are good reasons for our success so far, and they are founded in the moral fabric that ties together elements of our network. Here are four threads I find very important. Weaving a network throughout the Navy and the Department of Defense. Human construction – the community focuses on building people – leaders / innovators / problem solvers / warriors that are connected and educated with tools for success. We recognize value apart from rank or position and treat ideas based on merit alone. We offer hope that voices will be heard and valued. 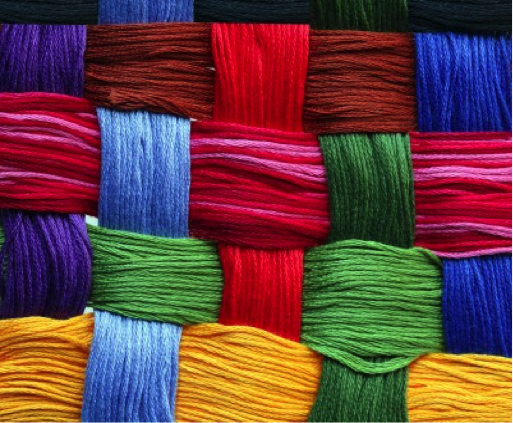 Human connections – trusting and diverse relationships are central to the network that supports the courageously creative. Without the personal connection, there would be little invested. Without a diversity of connections there would be little to learn from one another. These connections are exciting and collaboration is a natural byproduct. Passion for improvement – our team see solutions where there are problems, opportunities in obstacles, and aren’t deterred by cynics and unfounded critics. At the same time, the greatest improvements often come when we challenge assumptions, especially our own. Our team values education and upending baseless assumptions. Positive engagement – there is nothing more motivating than contagious positive energy aimed at supporting others. We seek it, share it, and generate it when no one else has it. Come join the dream team of grass roots innovation in the military if you haven’t already! 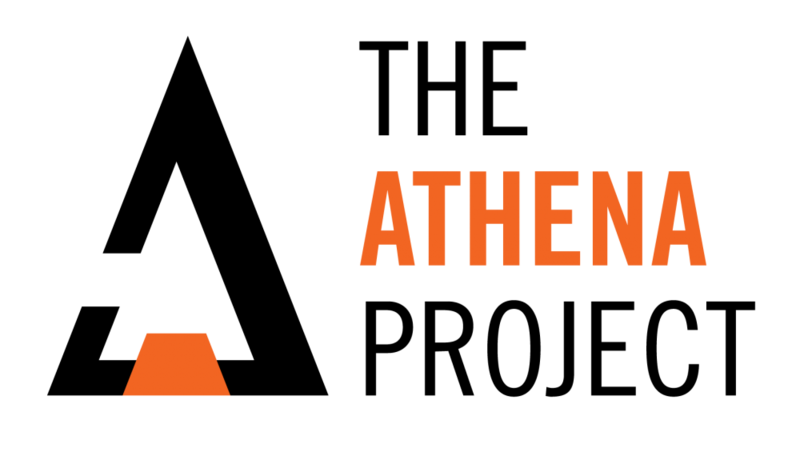 Find a way to start, join, or support an ATHENA event. 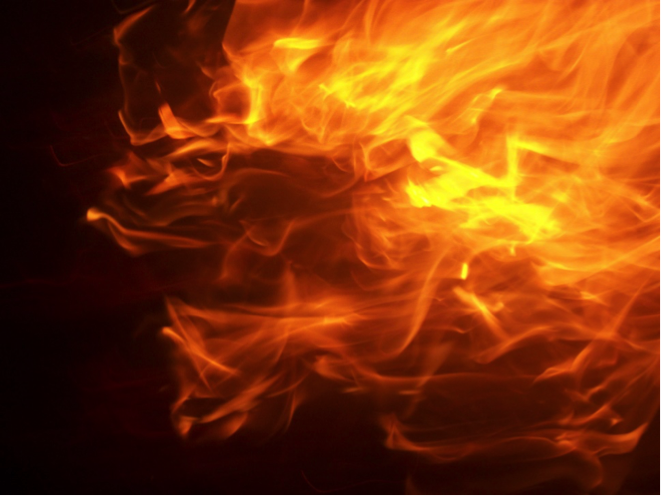 With Dave in an advisory role in the civilian sector working to make projects a reality, feel free to reach out to me with any questions, comments, or concerns – I would be happy to share some of the fire in our bones. Get involved with Athena in San Diego in August and Norfolk in September! Stay tuned for more grassroots projects! Showcasing a prototype angle bracket to modify watertight doors which would allow a Sailor to close the door with their foot, MA1 Grettum pitched that implementation of his prototype would make it easier and safer to operate a watertight door single handedly, avoiding the possibility of hand injuries which seem to plague the current design. 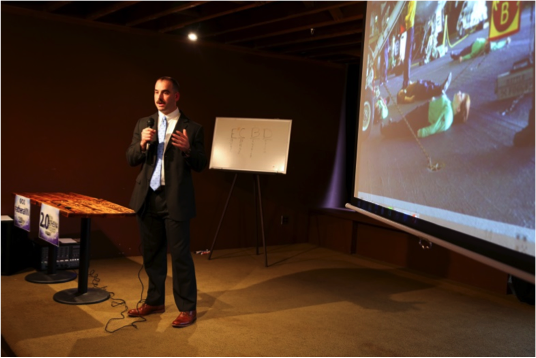 Since his presentation he has been able to pursue the initial steps for prototype testing and obtaining a Navy patent. ET3 Ben Brehm, also a cofounder of Athena NW, proposed a distinguished visitor lecture series onboard ships to expose Sailors to new perspectives and ideas that will impact their ability to lead. Explaining how distinguished visitors frequent aircraft carriers, he pointed out how the ingredients are already in place to inspire Sailors to take their leadership to the next level. Since the event his idea floated to the Commanding Officer and Pacific Fleet’s Chief of Innovation. After a meeting with the public affairs officer onboard the Stennis, they have plans for the first trail run at the next in-port opportunity! Admirably attacking the disparity between what should be and actual practice when it comes to zone inspections, CTR2 Michael Alvarado and CTT3 Brandon Jeanpaul sought support for a collaborative solution to more efficiently fix material discrepancies in the Fleet. They proposed a policy change that will enhance the zone inspection procedures onboard Navy ships. 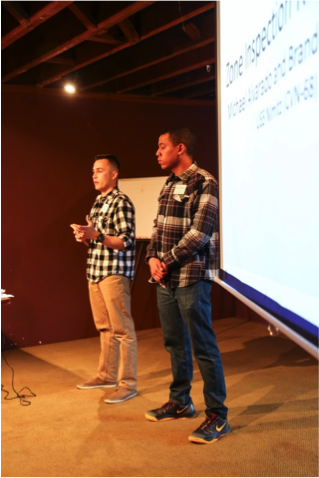 Recently, their idea was presented to and gained support from the NIMITZ CO, XO and CMC. NIMITZ is taking a deeper look at the problem and solutions presented. 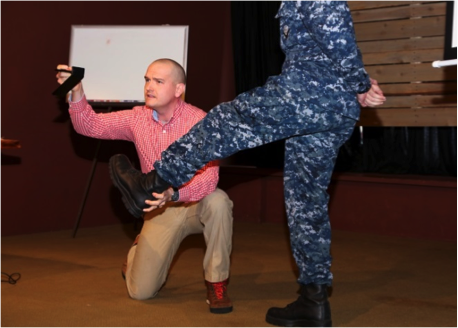 A group of supporters from the USS JOHN C. STENNIS are looking forward to the next opportunity to meet with them and apply some design thinking in order to drum up some proposed solutions. LT Daniel Conley proposed exchanging the Emergency Escape Breathing Devices (EEBD) and the chemical biological and radiological (CBR) gas masks (also known as MCU-2P Mask, Chemical Uniform Number 2P) for the Self Contained Breathing Apraratus (SCBA) masks used for firefighting. The consolidation would dramatically reduce the purchase cost, maintenance, training, and storage requirements by eliminating two of the three masks currently used onboard the ship. Conley argued that the SCBA masks are capable and arguably better suited to replace EEBD and CBR masks. The incorporation of a single mask capable of attaching various accessories to serve each of the above functions could be phased into Navy service as older units expire and simplify the supply needs by having a universal mask. Furthermore, the SCBA masks equip the Sailor to engage in firefighting faster, enhancing the damage control response. To save the Navy money based on inventory costs alone, an attachment to connect the SCBA to a small canister of spare air must be fashioned for less than $200 apiece. Sounds totally doable! We are looking to connect him with someone who can help prototype his connecting piece, anyone with connections interested in supporting email NavyAthenaNW@gmail.com. LCDR Young would like to combine the benefits of YouTube, Facebook, and Kahn Academy into a single knowledge sharing platform. One of the greatest frustrations Sailors experience involves attempting a repetitive task as though it were never previously attempted. This “re-inventing the wheel” is a result of the high turnover of personnel. 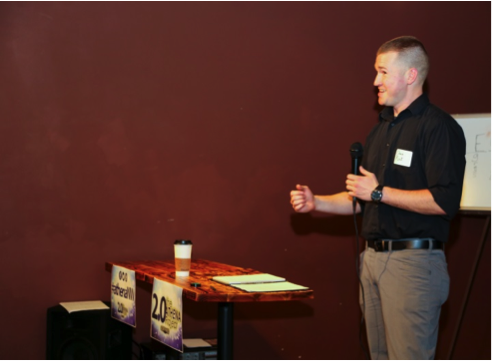 To combat those frustrations LCDR Young proposed a video based and open-sourced training platform. He sought to expand idea-sharing and allow communities within the Navy to collaborate on experiences and best practices. Since his presentation he has been exposed to MilSuite – a product that fits the description of his idea very well. Check out MilSuite at https://login.milsuite.mil/. One note about MilSuite is that there aren’t many people using it yet. That may be due in part to advertising and integration or it may be frustrations with its use – try it out and offer your feedback to the site creators to help take LCDR Young’s idea to the next level! One final note on MilSuite, the site hosts “eureka” where you can see other ideas to improve the Navy and weigh in on which are your favorite – check it out! ENS Kijek’s goal was to save the Sailors over one million dollars by utilizing open purchase options to stock the ship’s store. His idea requires a policy change to permit open purchase for non-mission essential items. Purchasing Ship’s Store supplies from open purchase vendors would increase variety, change minimum quantity ordering requirements, allow faster delivery, reduce and/or eliminate shipping costs, and reduce time to get newer items onto the shelf. As a result Sailor demand could better dictate store items and eliminate waste due to unwanted items not selling. Since his presentation his idea was vetted by the Stennis Supply Officer who will get some visibility when Navy Supply Command visits the ship next month! Additionally an investigation is open to see if the Morale Welfare and Recreation (MWR) contingent onboard could take over the Ship’s store in order to change the governing requirements. Mr. Michael O’Connel, PSNS & IMF Navy civilian (and retired CPO), presented a prototype that would improve the accuracy, efficiency and setup time required to perform radiography of ship hull penetrations. The design incorporated improvements to current manually positioned radiography ‘camera’ supports. The features include an easy to rotate pivot mount with snap locking positions and matching indicators for the operator to know the position from within and outside the hull of the ship simultaneously. Mr. O’Connell’s well developed prototype and well researched cost to benefit analysis swept the crowd, earning him the Admiral Sims Award for Intellectual Courage. He gained the support of the Puget Sound Naval Shipyard for additional testing and implementation at every shipyard that conducts hull maintenance on hull penetrations. So far his prototype has been tested twice and further refined in preparation for implementation. Mr. O’Connell spoke to his goal of “showing the people he works with that there are ways to make improvements and not to give up and settle with the way things are.” He wants everyone to have a voice in process improvement. The Athena NW 2.0 Admiral Sims Award Winner! 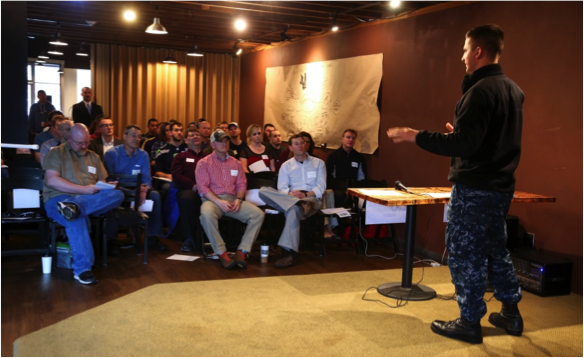 Advocating a simple change to the human resource practices to imitate the current system used by Navy Seals and Special Forces, John S. focused on building proficiency in mission critical skills during every tour, bolstering proficiency and creating a generation of Sailors so skilled that innovation and improvement becomes natural. He argued that Special Forces become so proficient at their mission critical skill sets that after several tours they have the capacity to improve, where other Sailors typically do shore tours that don’t involve building on their mission critical skill sets, and they return to sea far less proficient, often having to re-learn the basics. His goal would be to create experts performing duties that they have truly mastered and supervisors that are incredibly knowledgeable about all the processes under their cognizance. Since the event he has tailored his idea to specific rates where gaps in proficiency cost the Navy the most. Looking forward to a white-paper addressed to the Chief of Navy Personnel. Don’t get too comfortable, Athena NW 3.0 will be here soon and bring an exciting change to the forum. Our attendees (who also serve as the judges) will rotate from one presenter to the next in small groups. 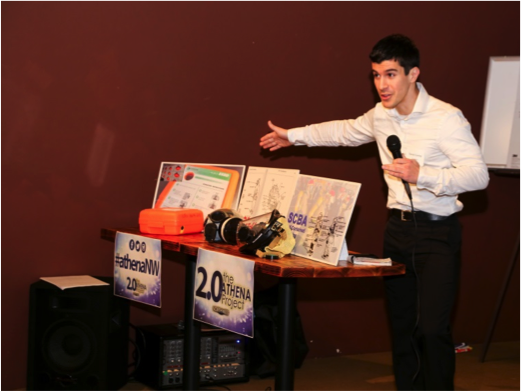 Like a tech expo or science fair each presenter will have an opportunity to present their idea several times over allowing their presentation to evolve along with the event. After a five minute pitch they will have three minutes for questions before audience members will rotate to the next presenter. At the end everyone will vote by placing a token in the presenter’s box that did the best based on the scoring criteria. Join us for ATHENA NW 3.0 from 9 to 11:30am this May 15th at the Chief’s Club below Sam Adams restaurant on Naval Base Kitsap-Bremerton. Welcoming all who seek improvements in the Navy, anyone can register to attend this free event by signing up at athenanw.eventbrite.com. 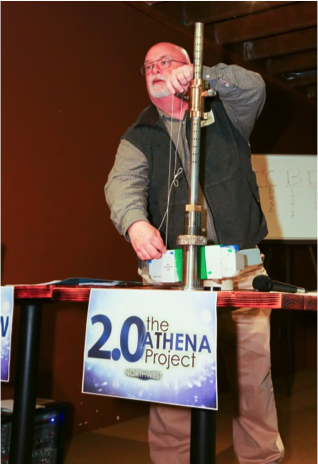 Catch event updates and presentation teasers by finding us on Facebook: facebook.com/athenaprojectNW or visiting the Athena Blog: athenanavy.wordpress.com. LT Jason Kardos is the Air Logistics Officer onboard USS JOHN C. STENNIS (CVN-74). He is an integral part of the ATHENA Northwest Council and consistently strives to gain efficiencies in administration practices through the management of the ship’s SharePoint site. His goal is to one day merge and streamline the use of the myriad of database content used in Navy administration. Don’t forget! Waterfront Athena Seven is coming up on April 24th in San Diego! What’s your big idea?